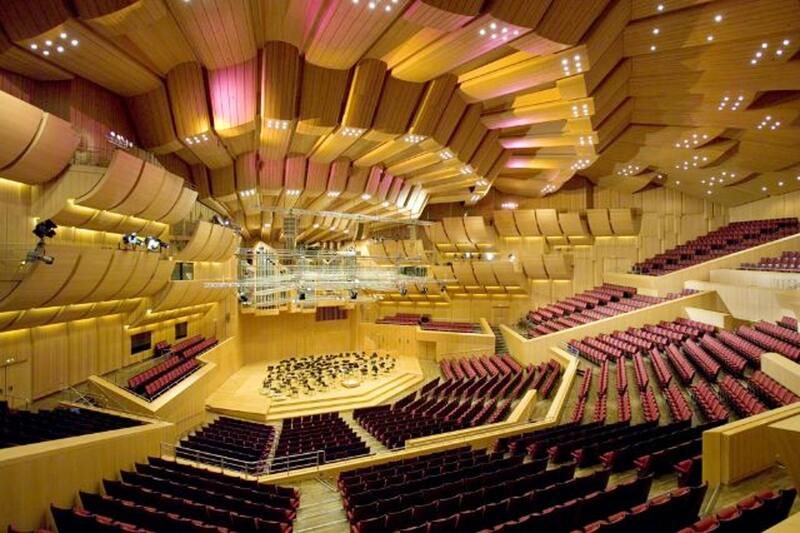 The Gasteig is a centre of cultural life in Munich. 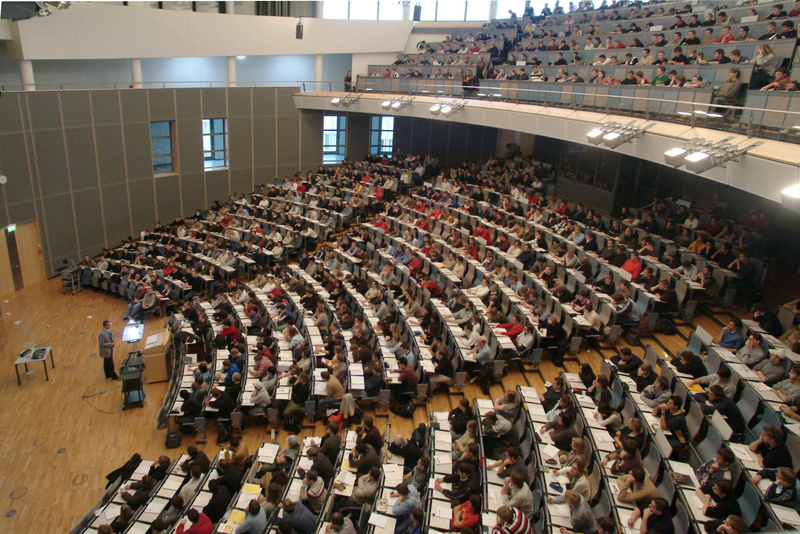 The name Gasteig derives from its location: on the “gachen Steig”, central and conspicuous on the right hand riverbank of the Isar. 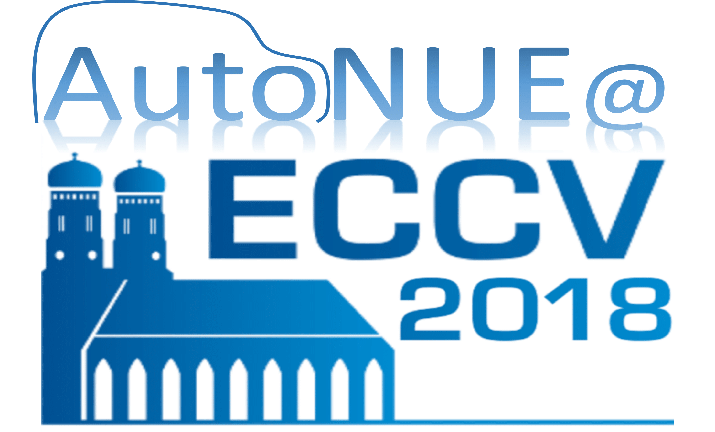 The atmosphere provides a suitable setting for the ECCV 2018.